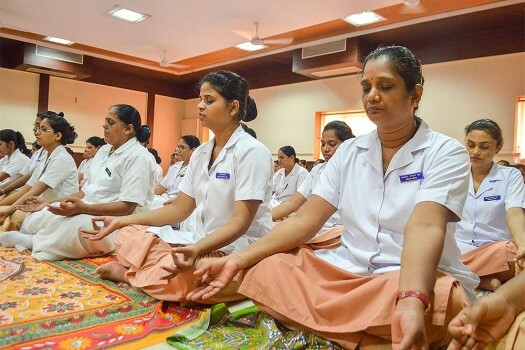 Employees of an organisation participate in a yoga session on the eve of International Yoga Day, in Mumbai. 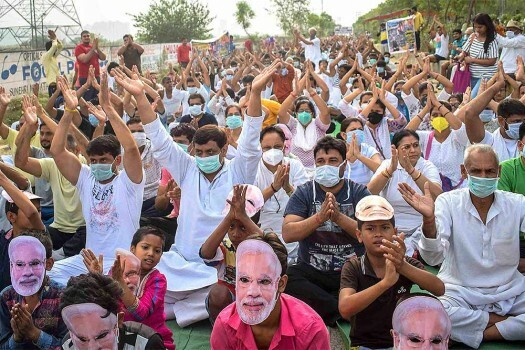 Residents of sector 123 perform yoga wearing masks during a protest over the waste-to-energy plant to mark the International Yoga Day, in Noida. People perform Yoga wearing masks to spread awareness about the rising pollution on the International Yoga Day, on the banks of River Ganga, in Varanasi. 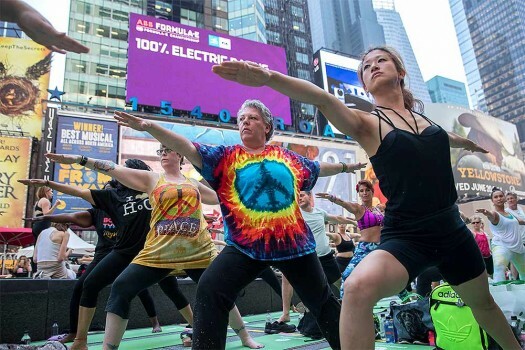 People mark the first day of summer practicing yoga in Times Square during the "Solstice in Times Square: Mind Over Madness Yoga" celebration in New York. 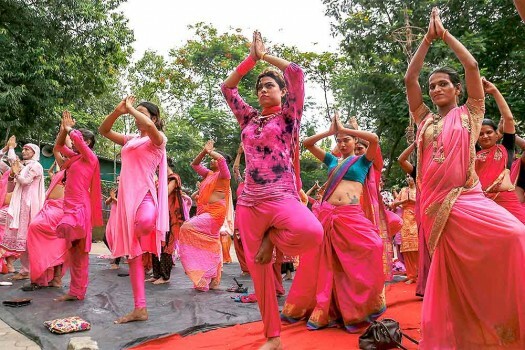 Members of Transgender community perform Yoga on the International Yoga Day, in Mumbai. 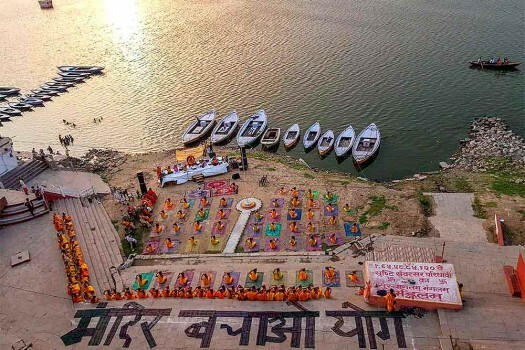 Pandits perform Yoga on International Yoga Day on the banks of River Ganga, in Varanasi. 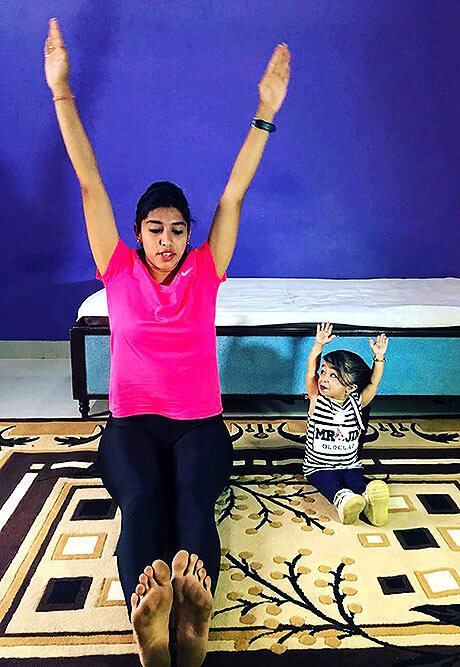 Jyoti Amge (24), world's smallest living woman performs yoga to mark the 4th International Yoga Day 2018, in Nagpur. 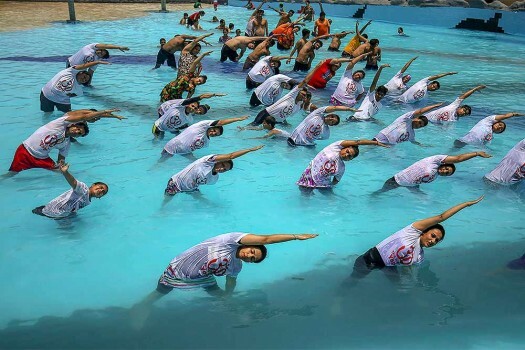 People perform yoga at a water park to mark the 4th International Day of Yoga 2018 (IDY 2018), on the outskirts of Gandhinagar. 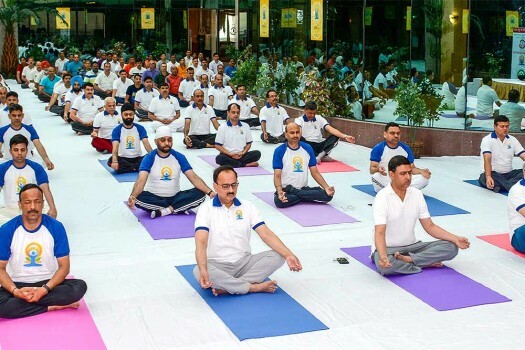 Central Bureau of Investigation (CBI) Director Alok Kumar Verma and other officials perform yoga to mark the 4th International Yoga Day, at CBI Headquarters in New Delhi. 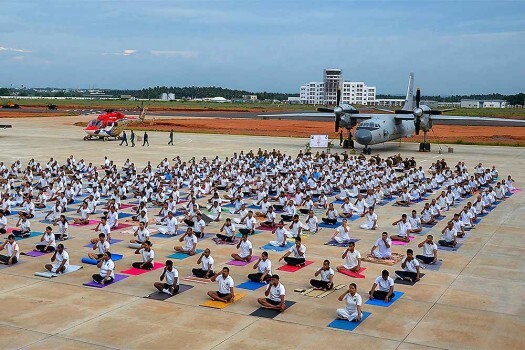 Air Force officals perform yoga on the occasion of International Yoga Day 2018 at Air Force Station (AFS), Sulur in Coimbatore. 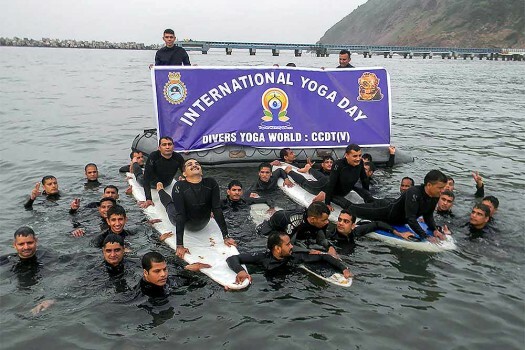 Naval Divers of Command Clearance Diving Team(V) of Eastern Naval Command perform yoga on the occasion of International Day of Yoga 2018 at outer harbour in Visakhapatnam. 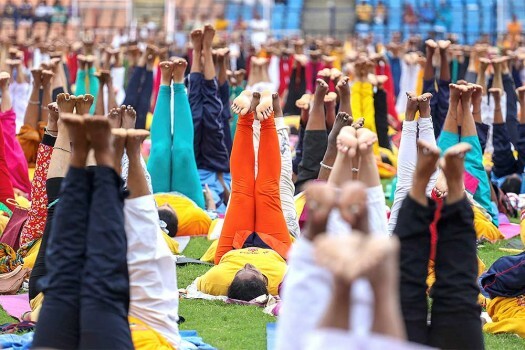 Yoga enthusiast perform yoga to mark the 4th International Day of Yoga (IDY 2018) at Kanteerava stadium, in Bengaluru. People perform yoga to mark the 4th International Yoga Day, in Chennai. 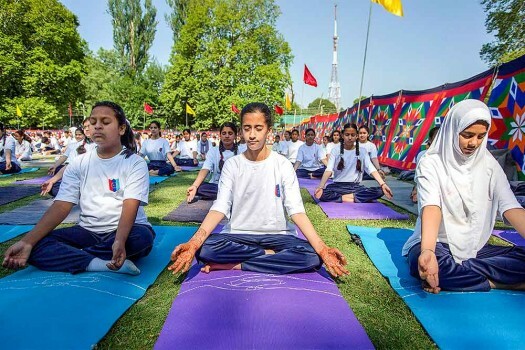 Students perform yoga to mark the 4th International Day of Yoga, in Srinagar. 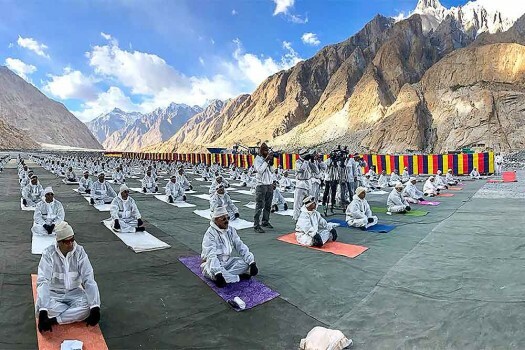 Soldiers perform yoga asanas on International Yoga Day, at Siachen base camp in Ladakh. 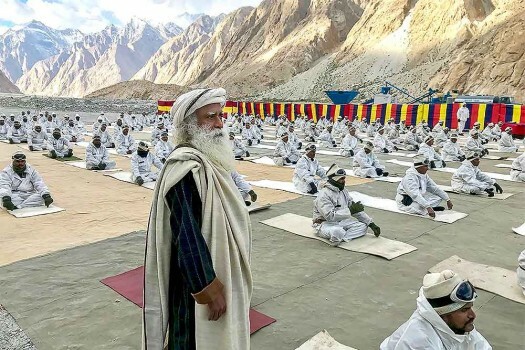 Founder of Isha Foundation Sadhguru Jaggi Vasudev imparts training to the soldiers on International Yoga Day, at Siachen base camp in Ladakh. 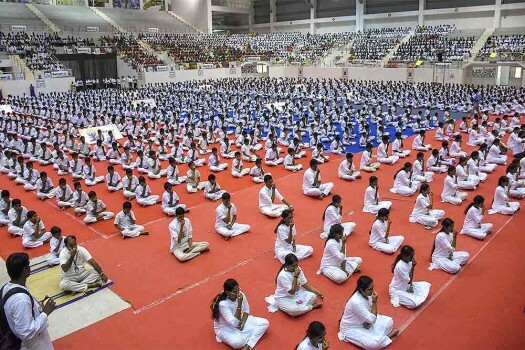 Around 1.05 lakh (still counting) people performed Yoga together in Kota to create a Guinness World Record on the fourth edition of International Yoga Day. 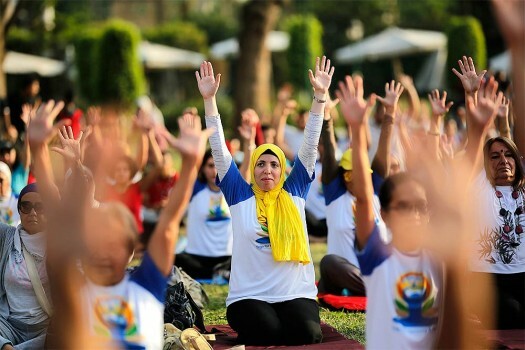 Outlook captures some of the best moments from the Fourth International Yoga Day celebration at Dehradun. 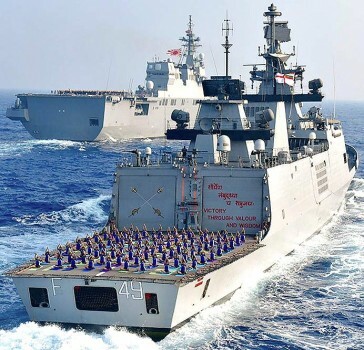 The collaboration, termed 'Bhuban Yoga' will help get a sense of the number of people performing Yoga in open fields across the country from 7am and 8 am. 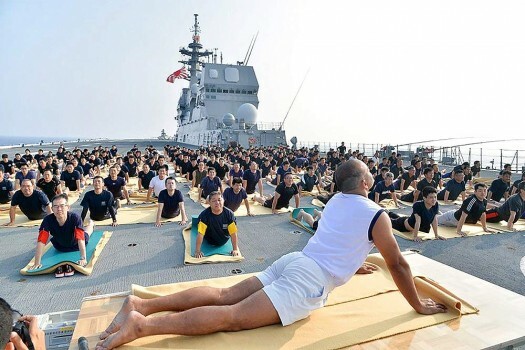 He said from Dehradun to Dublin, from Shanghai to Chicago, from Jakarta to Johannesburg, Yoga is everywhere. 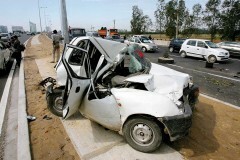 The event will be held in the picturesque lawns of the Forest Research Institute (FRI) in the lap of the Himalayas.